Jennifer joined Becket’s paralegal team in 2018 after graduating from Grove City College with a degree in Political Science and an English minor. While at Grove City, Jennifer served as the executive style editor for the Grove City College Journal of Law and Public Policy. She also served as a Research Fellow for Grove City’s on-campus think tank, the Center for Vision and Values, where she supported the Center’s executive director through research for his upcoming book. 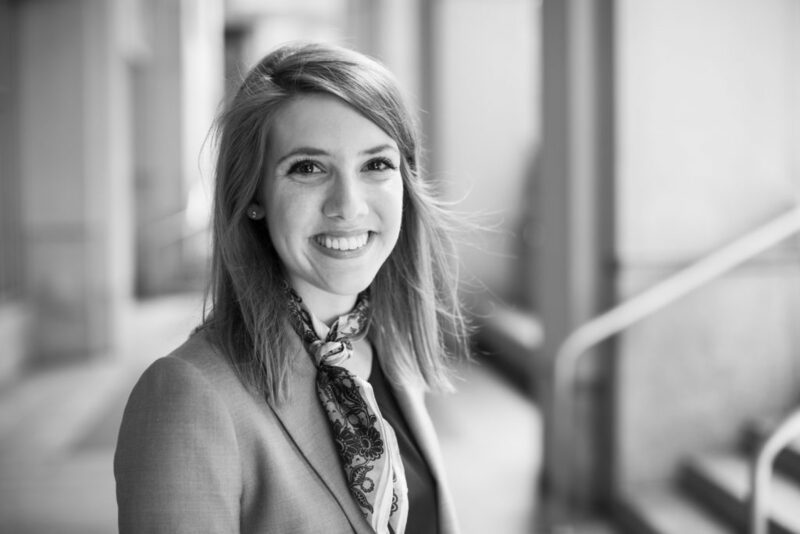 Jennifer previously interned with the Charles Koch Institute as well as the Heritage Foundation, where she promoted conservative principles to younger audiences through campus outreach and student engagement. In her free time, Jennifer enjoys reading the classics, spending time outdoors, and visiting the homes of American historic figures. Originally from rural Ohio, she has a special fondness for pygmy goats and dairy cows.